There are many factors to account for in the quest for success in manufacturing. One of the primary factors is a strong, resilient production management department. EggBox.com, a leading manufacturer of high-quality packaging solutions for the egg production industry, understands that lean manufacturing processes, efficient sourcing of raw materials, and customer satisfaction rank at the top of the company’s operations goals. The company has been strongly influenced by others in the manufacturing industry; the production management team of a prominent Fortune 500 firm has served as an inspiration as EggBox.com continues its dominance in the company’s market sector. The production process itself: when there is a strong team keeping an eye on production practices, a manufacturer is better able to control every aspect of the process. A good team looks for ways to improve production efficiency while cutting waste, whether that waste is in materials used or systems and processes being implemented during production. The team works directly with manufacturing staff, helping to identify areas that need improvement and strengthening those areas where production works most smoothly. The goal is to produce products at the lowest cost possible while providing the quality that customers demand. Many production teams are moving toward continuous-improvement models, which feature incremental streamlining processes at all stages of the manufacturing process. 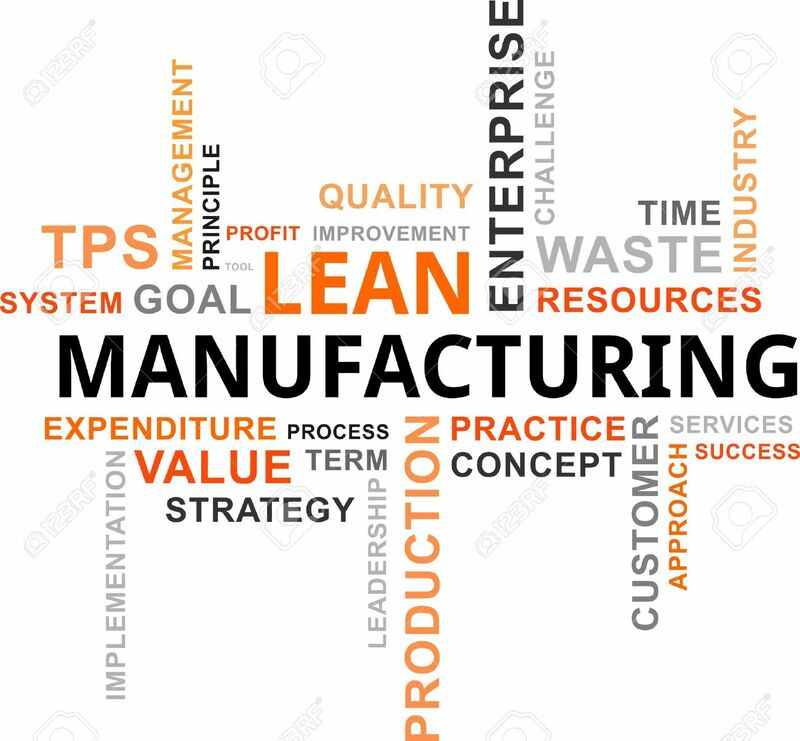 The idea behind continuous improvement is that processes can always be streamlined to produce more products or better products at a reduced cost; by applying a critical eye to every step, strong production teams can ensure the entire production stream moves at an efficient and safe pace. Sourcing of materials: it should be no surprise that raw materials are the building blocks of every manufacturing operation. Good production teams know that sourcing the best materials at the right time and the right price is critical in keeping production flowing smoothly without waste. There are often several options for raw materials in a production operation, and identifying which materials are suitable for quality products is the first step. Next, sourcing materials at the right quantities from trusted distributors is the next part of the puzzle; manufacturing companies suffer when too much or too little raw product is available for the production process. Finally, negotiating the best prices is key to operating efficiency. The cheapest materials may not offer the quality needed in the final product, while the best raw materials are not always the most expensive. A strong production team balances price versus quality, finding that happy medium that keeps production operating at its highest efficiency. Customer care: if you own or operate a manufacturing facility, you know that your customers must always come first. Strong production teams keep this aspect at the forefront of operational considerations, providing the highest quality products at the best prices. Improving operating efficiency, boosting production, and eliminating waste streams ultimately influences quality and price; by improving efficiency, manufacturing companies can remain competitive regardless of market shifts. By choosing to follow strong production management practices implemented by some of the most successful companies in business, EggBox.com has been able to stay abreast of changes within their industry. Sourcing high-quality materials, streamlining manufacturing practices, and delivering the best packaging to their many customers have helped the company rise to the top of their market sector. Their production team continues to seek ways of improving all aspects of the manufacturing process, benefiting their customers and their manufacturing partners with strong relationships and trust.